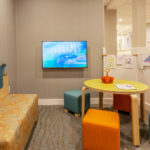 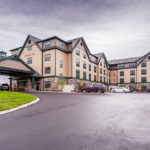 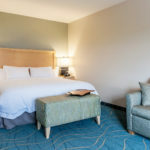 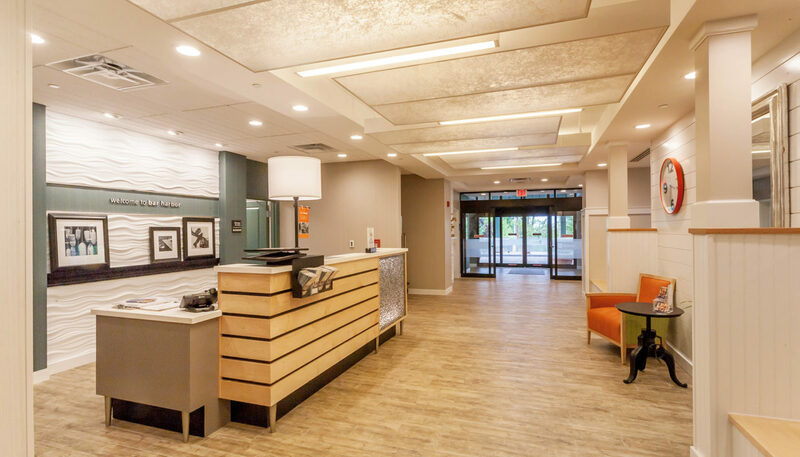 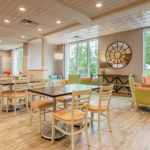 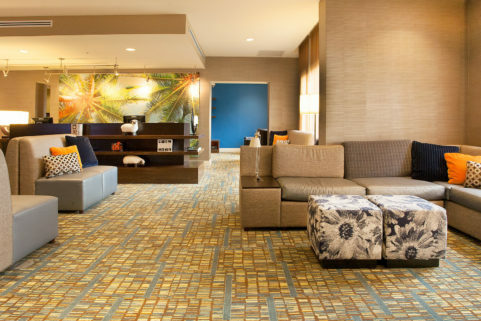 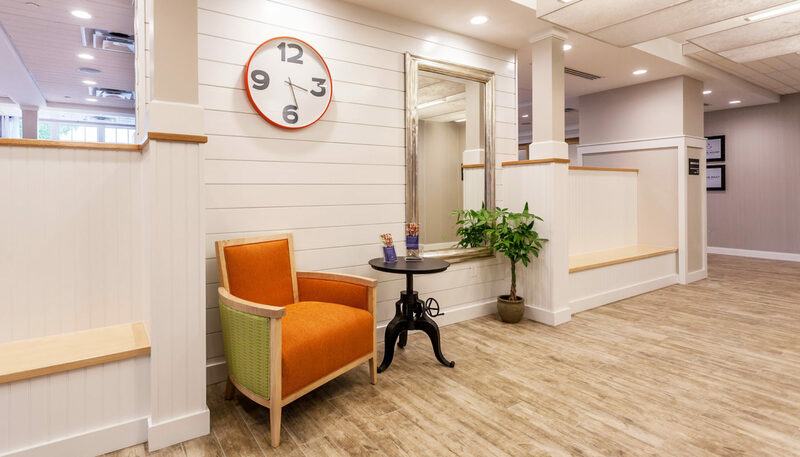 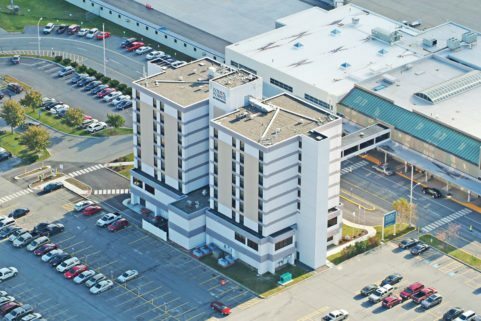 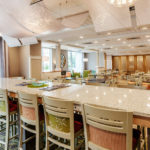 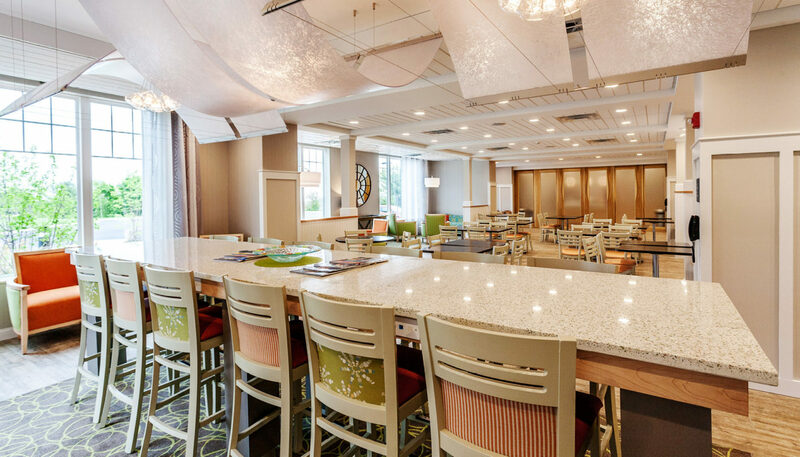 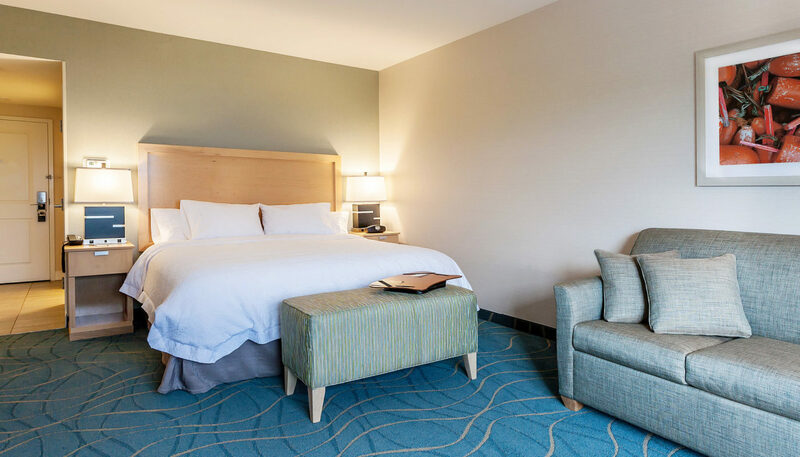 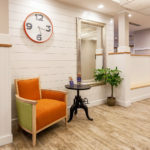 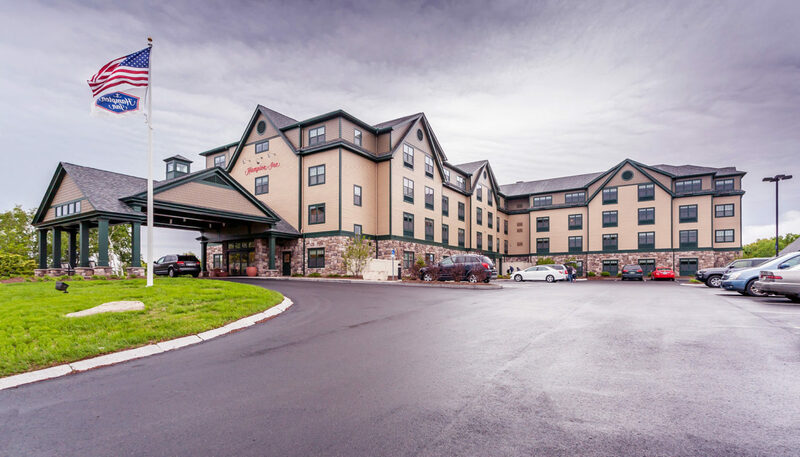 When the owners of the new seasonal 103-room Hampton Inn in Bar Harbor, Maine, wanted to create a regionally appropriate lobby, dining area, hallways, and rooms, they hired WBRC’s interior design team to help with the process. 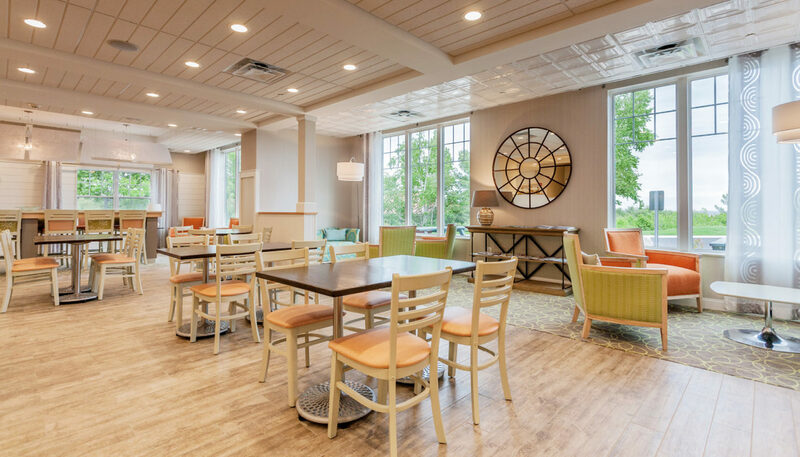 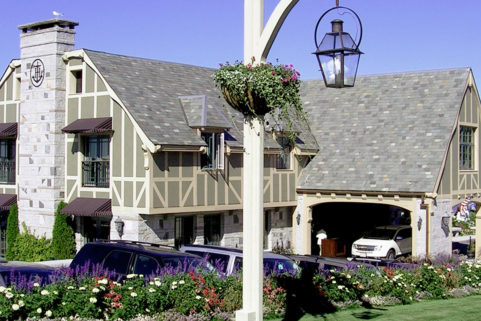 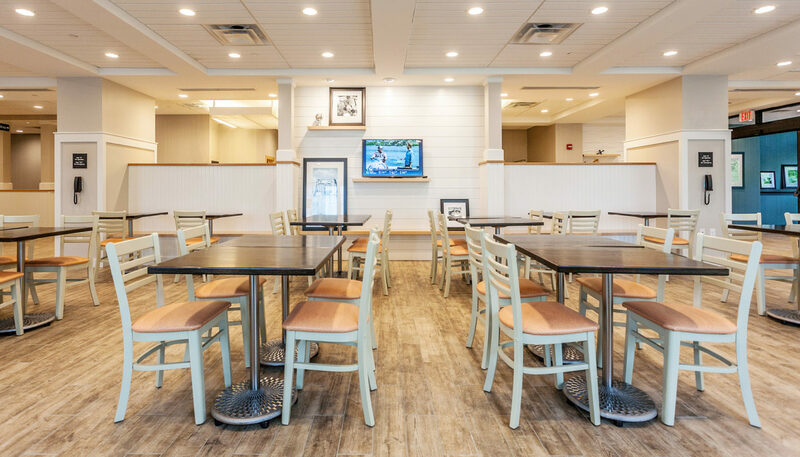 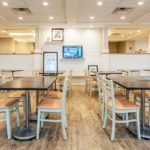 In addition to creating a pleasing mix of furniture, fabrics, and finishes from Hampton Inn’s catalog of brand-approved options, the team worked to get approval for “cottage style” fabric, finishes, and wood work, resulting in a relaxing, modern property that resonates with Bar Harbor’s refreshing coastal charm. 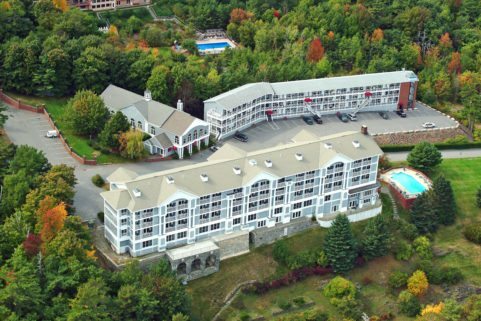 Fitting interiors for a property on a secluded hilltop overlooking Frenchman’s Bay and the mountains of Acadia National Park.